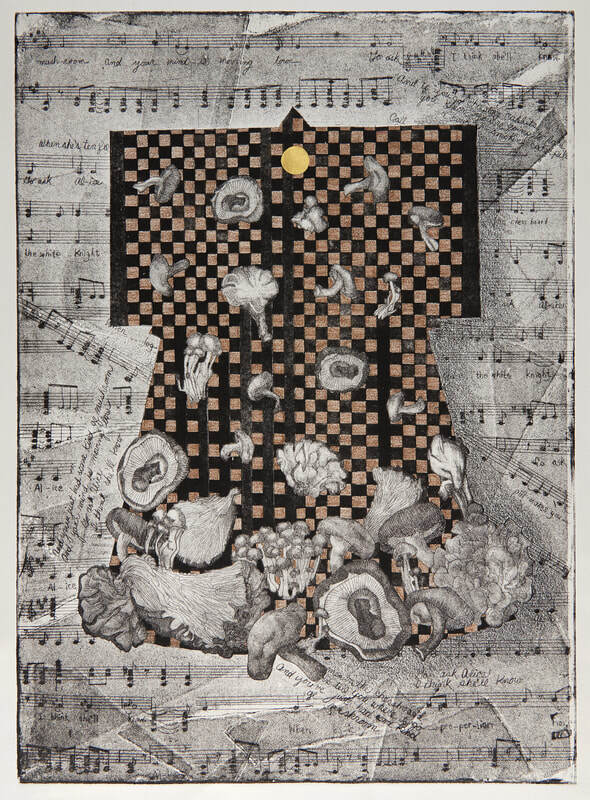 October 14 - November 10, 2018 @ Silvermine Art Center, New Canaan, CT.
"Imagine Alice..." if she had fallen through that rabbit hole and found herself in a surreal Japanese Wonderland! This expanded edition of a smaller show in 2016 includes new work in a larger space as Alice and I have continued our journey. Come enjoy! For current group exhibitions with the LAA (Loft Artists Association ) in Stamford, click on Resumé.